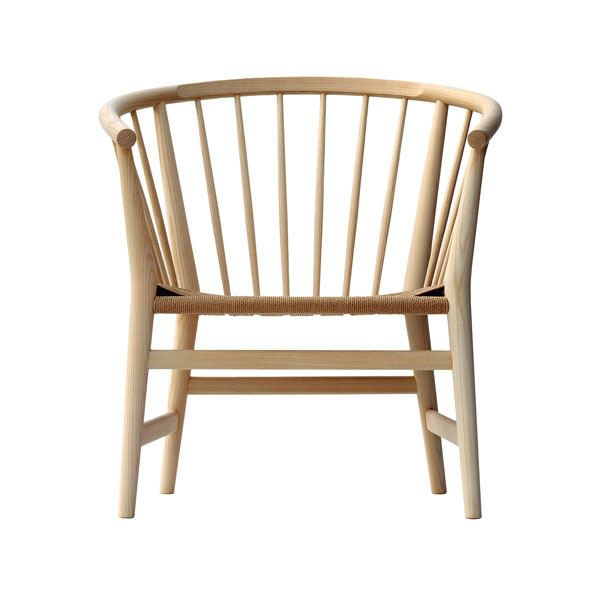 Before discovering the exciting PP Mobler relaunch of the Pot chair by Nanna and Jørgen Ditzel next month at Stockholm furniture fair, here is a look back to the pp112 designed in 1978 by Hans Wegner for PP. 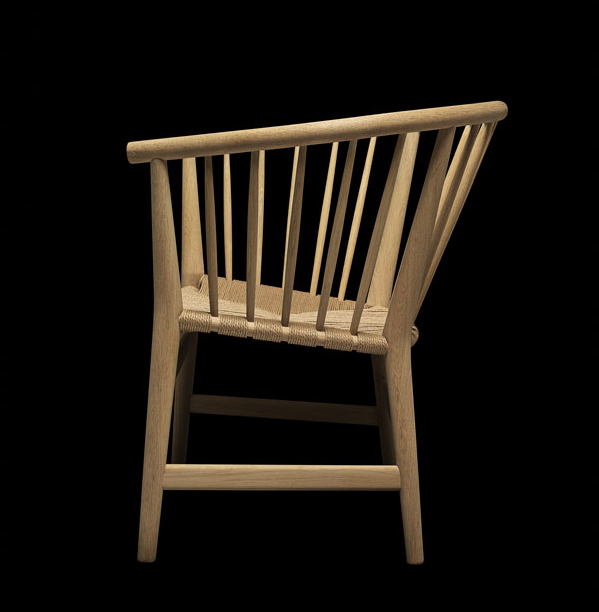 p112 is a hybrid design comprising features from Wegner’s series of Chinese chairs and his many attempts at creating a modern version of the British Windsor Chair. 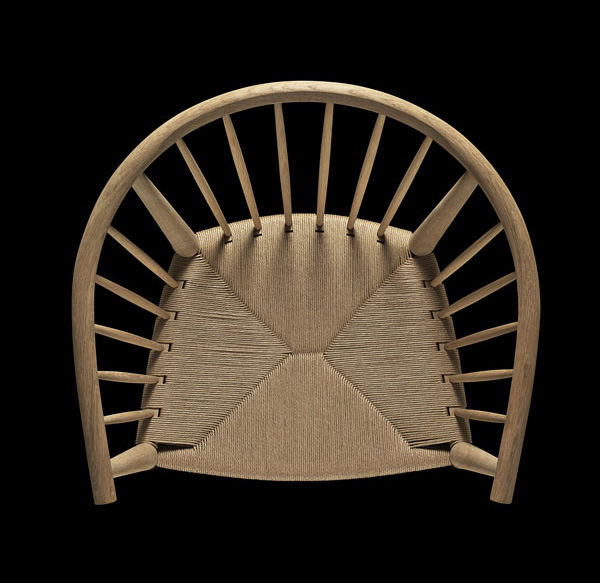 Consequently this easy chair is light and elegant, and it is a brilliant example of Wegner’s insistence on traditional simplicity in both construction and design.